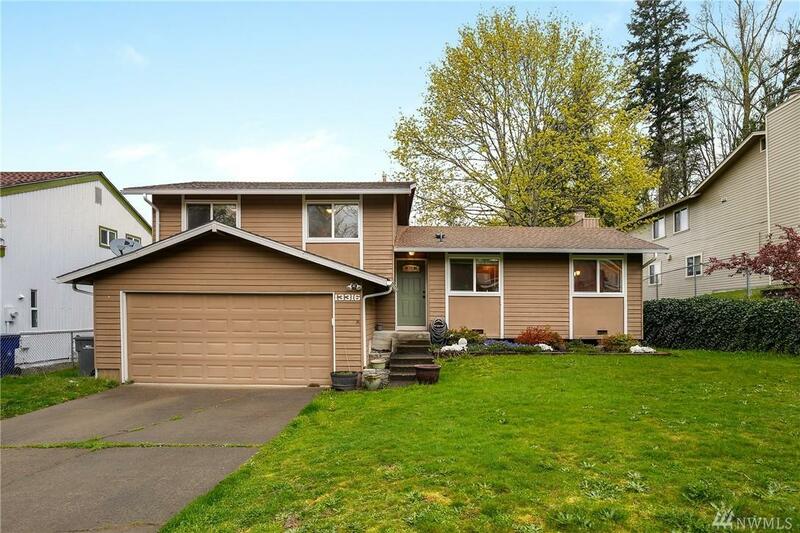 This Fairwood tri-level home is clean and move in ready! Tons of natural light with huge windows. Updates include: kitchen cabinets, stainless steel appliances, lighting, bamboo flooring, windows, plumbing,wiring, insulation and paint. 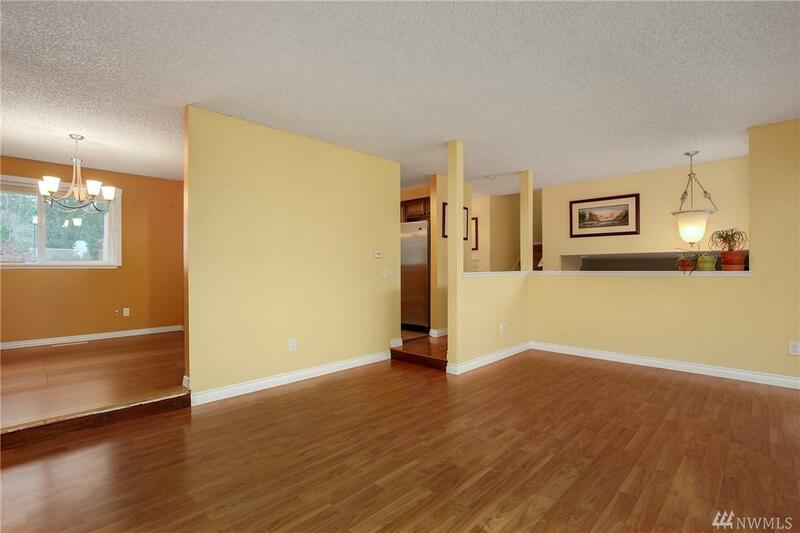 Upper level boasts 3 bedrooms including master & 2 full bathrooms. 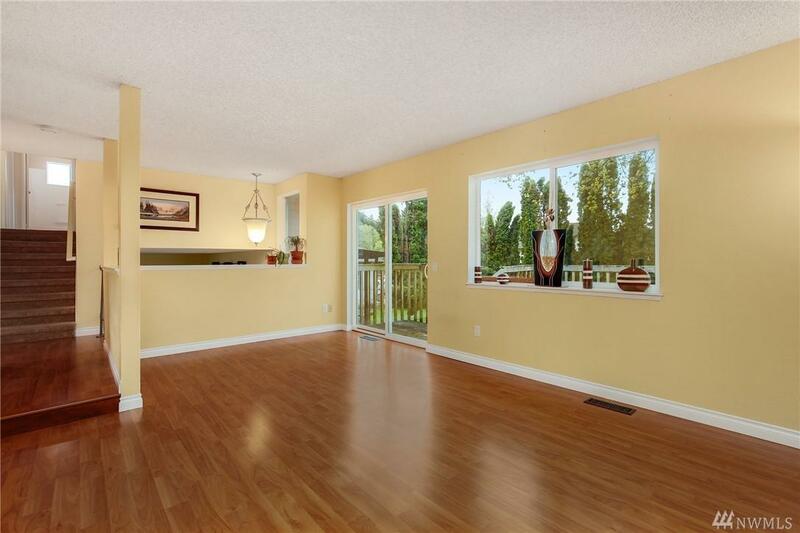 Large, level lot is great for entertaining with partially covered patio, deck and fully fenced backyard. 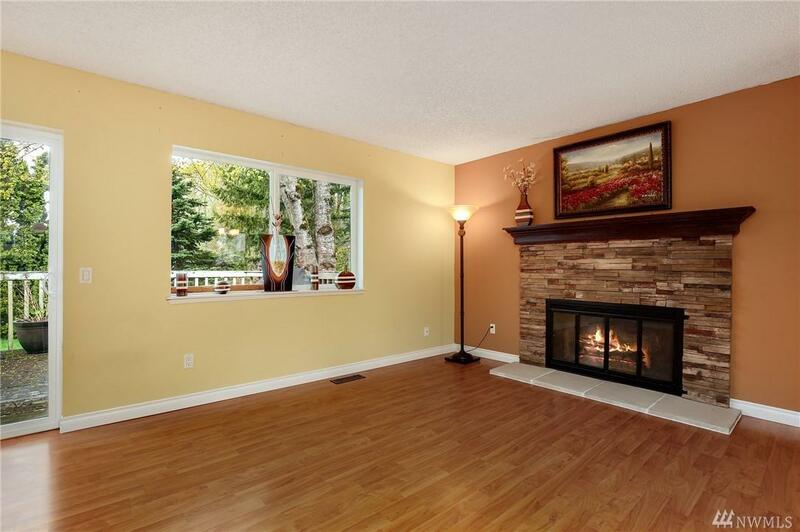 Close to golf, shopping, library, schools & highways. See it today!